Mounties are searching for two vehicles that sped through Langford exchanging gunfire Tuesday night. West Shore RCMP were alerted to the gunplay at around 10 p.m. near the intersection of Ronald Road and Chan Place. 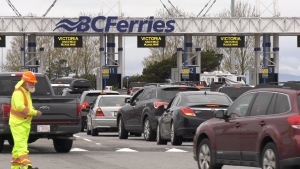 Witnesses said two vehicles, a dark truck and a white SUV or van, were firing bullets back and forth before speeding away toward Sooke Road. Police found shell casings at the scene and are now asking witnesses or those with information to come forward. "Our investigators are canvassing the area and talking with witnesses to determine what happened," said West Shore RCMP spokesman Const. Matt Baker. 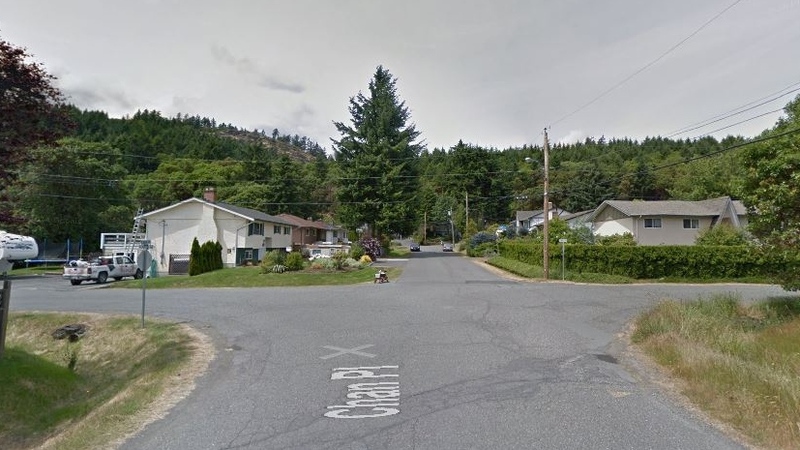 "We're asking anyone with information to come forward to the West Shore RCMP or Victoria Crime Stoppers"
The intersection of Chan Place at Ronald Road in Langford is shown in this undated Google Maps image.